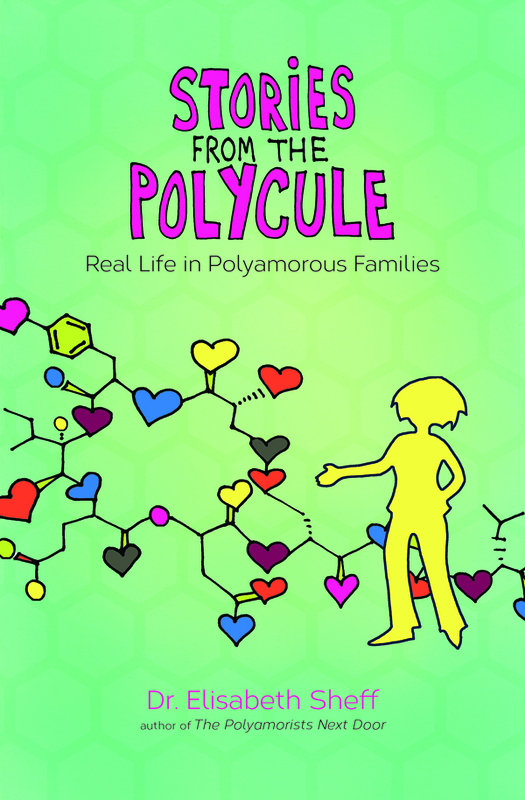 One of my colleagues, Jane Mulkerrins, is writing a book about polyamory. If you are interested in chatting with an author about your polyamorous family, please check out her blurb below. 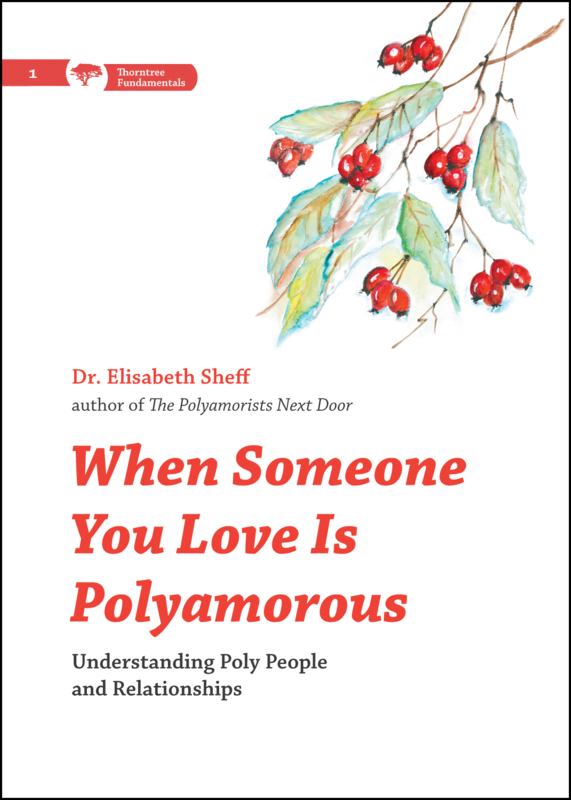 ‘I’m working on a book about polyamory, and looking at the many ways in which poly dynamics could be of benefit to individuals, families, and society as a whole. 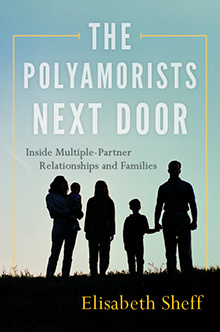 I am keen to speak to the adult members of a poly family – the female member/members in particular, as the book has a definite feminist slant and I am keen to have strong, female voices – about their experiences of poly family life and the benefits and challenges, both from within the relationship and from outside it. I’m very happy to change names and identifying details in order to protect anonymity.